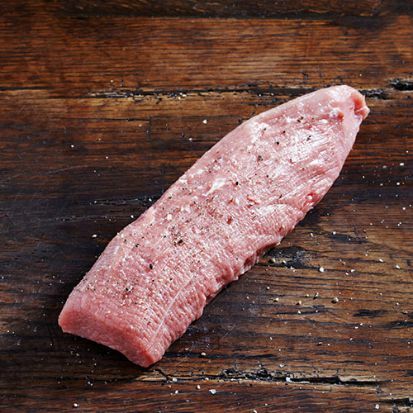 The veal silverside is prepared from the hind leg and is situated between the veal topside and veal think flank on either side. It is attached to the hind shank at one end and the rump cap at the other. 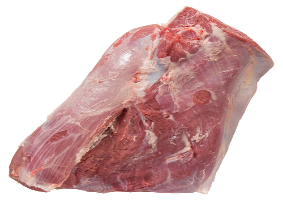 The veal silverside is made up of 3 main muscles veal heal muscle, veal eye round, veal outside flat. 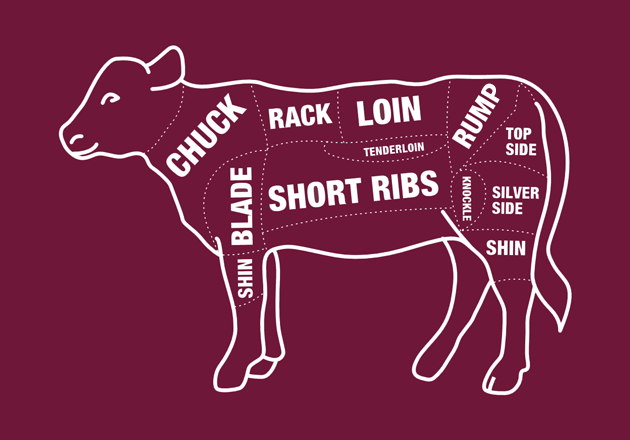 Silverside is prepared from the back leg between the topside and the thick flank on either side. It’s named for the silver wall of connective tissue that sits on the side of the cut, removed before cooking. 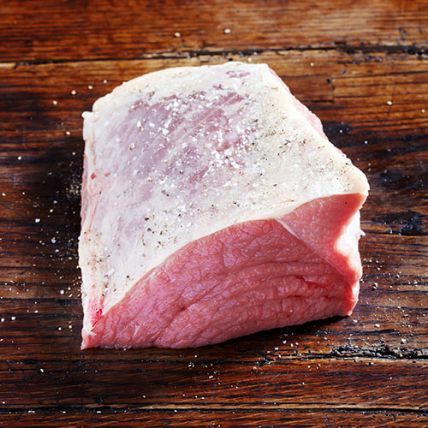 The three muscles that make up the silverside have done a lot of work, so this cut requires the gentle, slow and moist cooking method of corning. 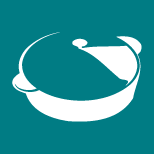 Eye round is one of the three main muscles that make up the silverside. It’s prepared from the back leg, situated between the topside and thick flank. 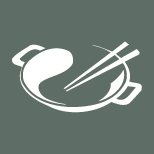 Versatile and with a mild flavour, eye round can be trimmed then roasted or cut thin for stir-fry, scaloppini and schnitzel.